She was born in the Rombo-mashati village. Some women are born with a mother’s heart. Pina is one of those women. She has been creating a home of the MAD guesthouse for 9 years through gardening, cooking and sharing in the greatest medicine of all – laugher. Her full name is Agrapina. She is a devoted lover of Jesus. Jesus’ entire life was centered around servanthood. Inviting others in as brothers and sisters. Placing himself last. Paul said that Jesus, “Took the very nature of a servant”(Phil 2:7). Pina reflects the actions of Jesus in this way. It is clear that it brings her great joy to serve others. To bring them fresh lemongrass tea. To randomly leave the guesthouse and return with three massive avocados saying, “These are for you”. To prepare fresh food every day. The best fresh food. To prepare and tend to the garden. To stay late in order to make sure the security guards have a warm meal. She is continually giving. Serving. Blessing others with her presence and kickback laughter. The very fact that I had to dive deeper into scripture to even write about this woman reveals who she is. Pina was raised in a family of three girls and three boys. She has raised one of sister’s sons and sent him to school. She has just eight years of schooling herself, from a local government school. Pina is always giving, serving and loving. 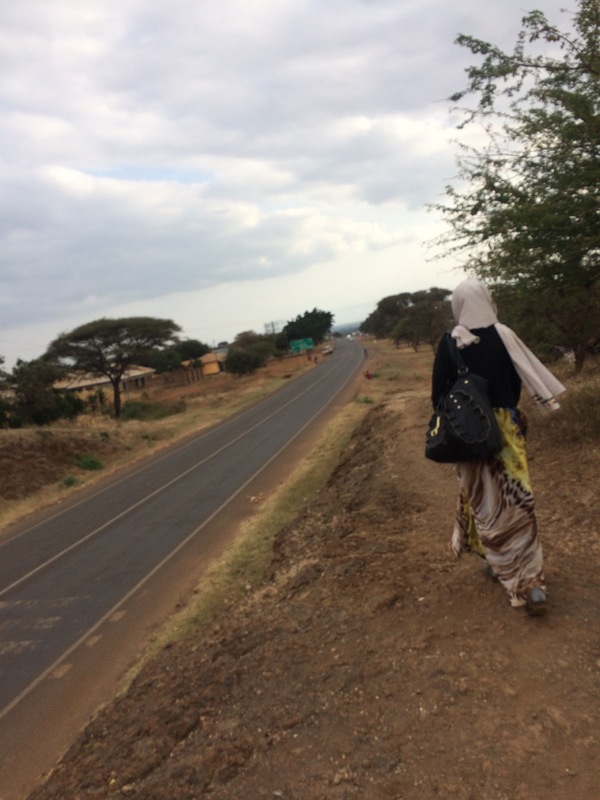 She is invaluable to the MAD team here in Tanzania. If you can, I recommend you come visit while you still have the chance to meet this joyous spirit. 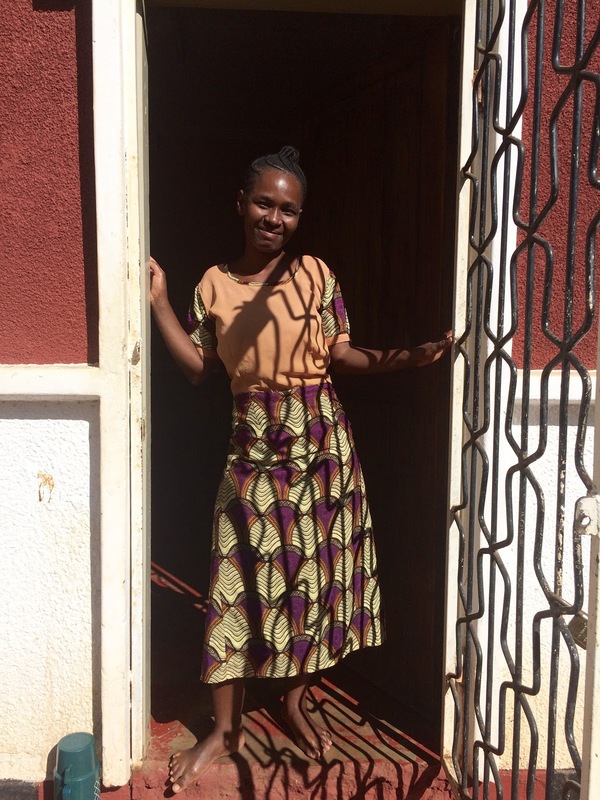 Janeth grew up near Kenya in the Kikelelwa village, where she attended school. She comes from a family of ten; four girls, four boys and her parents. 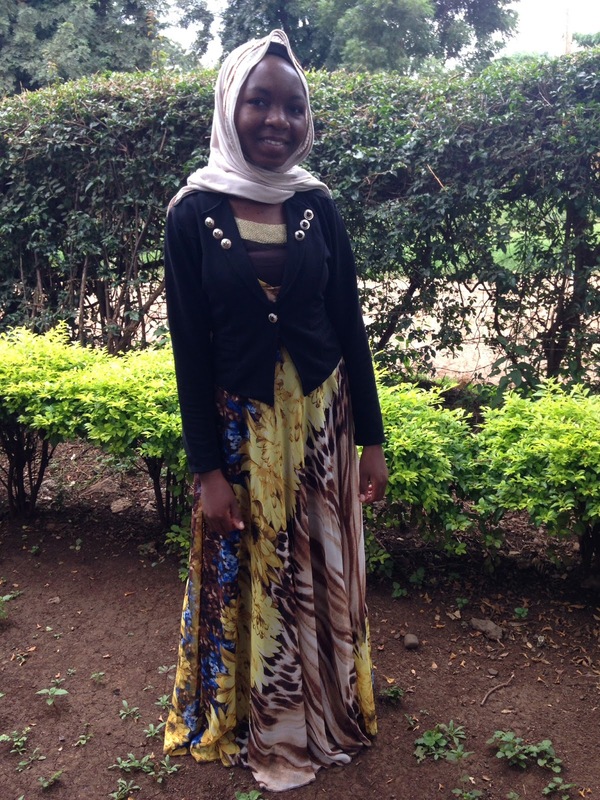 Janeth holds a very important position with Make A Difference; she is their administrative assistant for Tanzania. It was very difficult to get Janeth to share about herself as she only wanted to share information about MAD. She really believes in the organization, which is why she has faithfully worked with MAD for three years now. Previous to accepting the position as an administrative assistant for MAD, she worked for another NGO that raised street children. She wasn’t satisfied with her position there however because she wanted to not only take children in but empower them to create a better life for themselves. That’s when she discovered MAD. She refused to focus on herself for most of the interview, desiring only to share the greatness of MAD. 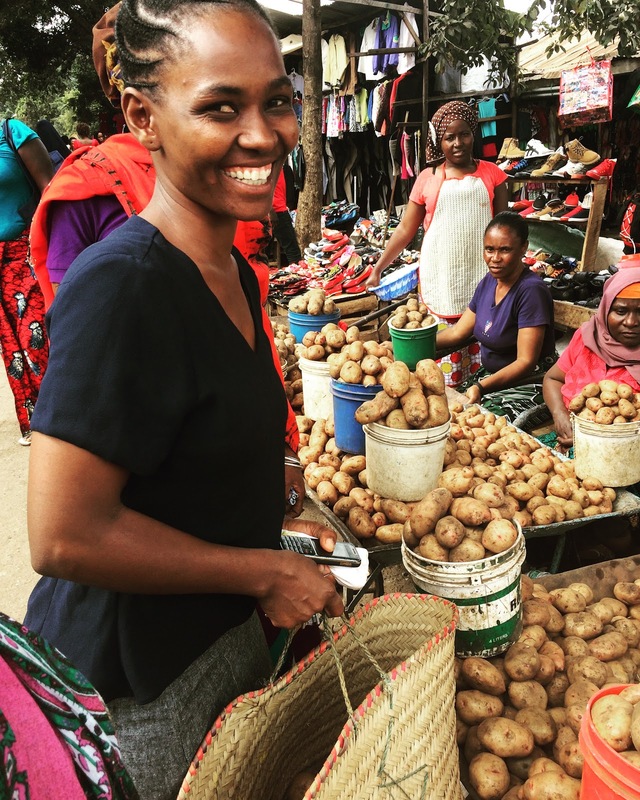 She said that growing up in Kenya, then working in Tanzania has helped her understand more. She also interacts with many volunteers from all over the world that come to help with MAD. Janeth is a young woman on a mission. A mission to live an unwasted life for the betterment of others around her. She is proof there is power in the peacefulness and quietness. That is who she is. MAD Has Changed My Life! This is Erasmus! I would like to tell you how MAD has impacted my life, and still continues to do so! Three years ago I had graduated from high school with a lot of expectations and virtually no work experience. MAD hired me, regardless of my lack of work experience, trained me, and eventually turned out to be the first organization through which I developed work experience and grew significantly, both as a person and as an employee. Also, it has always been a privilege to know, spend time with and watch Make A Difference kids grow and develop as they step closer to their dreams. While at college, MAD also played an important role in helping me out financially with my studies. 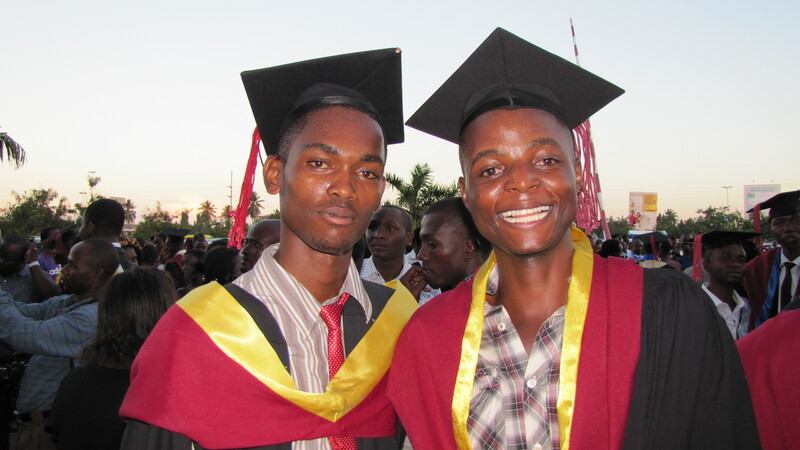 I mostly enjoyed making new friends and spending time by the Indian Ocean back at college. I am so excited to have graduated from college just a few days ago! I can’t wait to see what the future has in store for me and I hope to maintain my ties with Make A Difference in the future. I believe in Make A Difference because of its emphasis on quality education, and its ability to develop schools and future leaders in my nation. 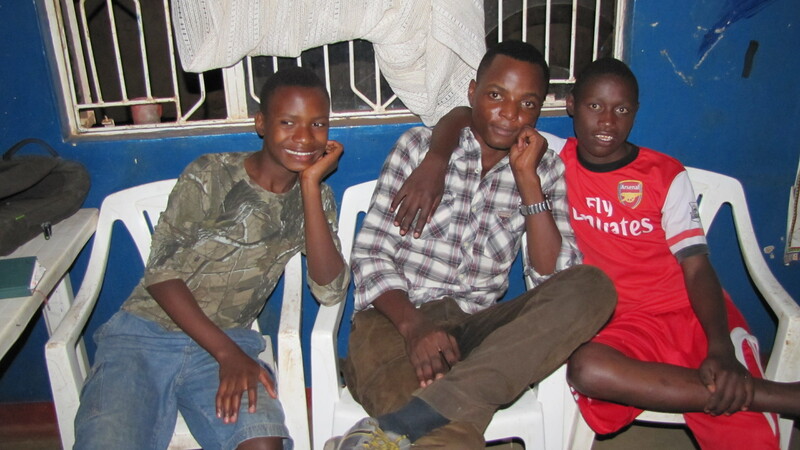 This is me spending time with the children at the orphanage. I think they like having a guy around. What do you think?